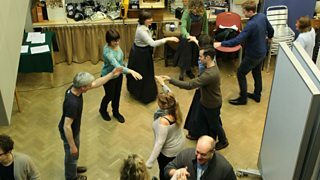 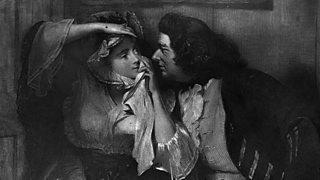 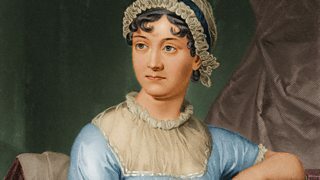 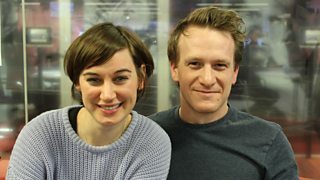 A collection of programmes from Radio 4 referencing Jane Austen and her work. 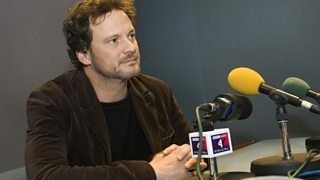 Melvyn Bragg and guests discuss Emma, the novel by Jane Austen. 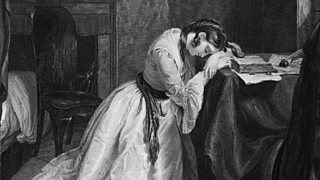 Mariella Frostrup marks the 200th anniversary of Jane Austen's Pride and Prejudice. 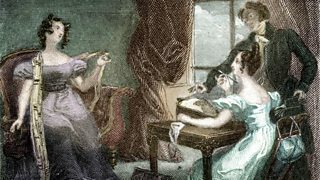 Jane Garvey and her guests discuss the bicentenary of Jane Austen. 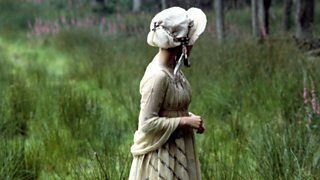 In this scene from Sense and Sensibility, Marianne meets Willoughby for the first time. 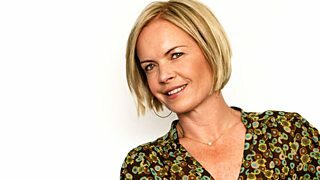 Mariella Frostrup talks to US crime writer Elmore Leonard about his new novel.